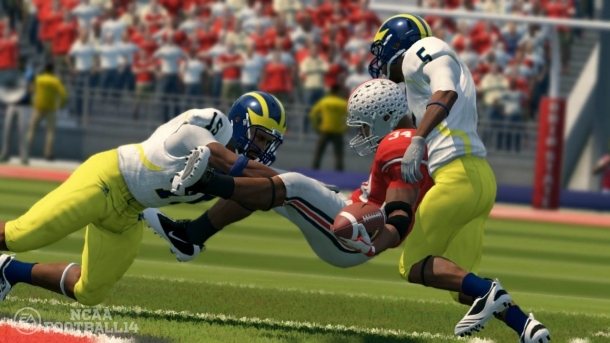 NCAA Football 13 is a game developed by EA Tiburon and released on PlayStation 3, Xbox 360. NCAA Football 11 is a sports game developed by EA Canada, EA Tiburon and released on PlayStation 2, PlayStation 3, Xbox 360. NCAA Football 10 is a sports game developed by EA Canada, EA Tiburon and released on PlayStation 2, PlayStation 3, PlayStation Portable, Xbox 360.